Everyone can expect to get acne at least once during their teenage years. Although acne is most common in teenagers, all people have the potential to develop it regardless of race, age or gender. This is because a variety of factors may contribute to the appearance of acne. Treating acne early helps prevent scarring. 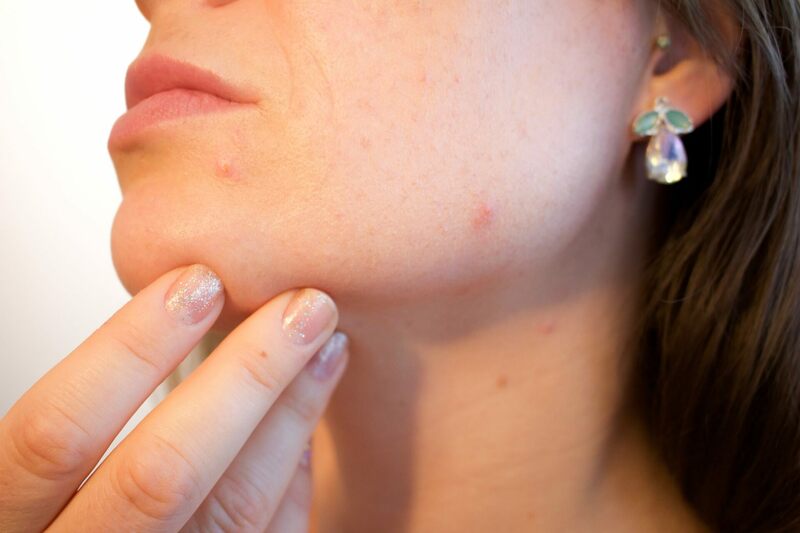 Scarring is a common result of acne when the person mistreats the affected area. Best practices are to avoid picking lesions, and consult a dermatologist. Women are more susceptible to acne during pregnancy. This is due to an increase in hormonal activity, and it also means that women are susceptible to it at other times as well, including about one week before their menstrual cycle, and when beginning or stopping the use of birth control pills. Washing your face excessively can actually make acne worse. It is important to wash your face regularly, however, washing it more often does not make acne go away more quickly. In fact, it could lead to irritation, and dryness, which will cause your acne to worsen. Wash your face no more than twice a day, or as directed by a dermatologist for best results. Acne is not caused by diet. Although a well-balanced diet is recommended for the health of your skin overall, scientific studies have shown no direct link between diet and acne. These studies include the consumption of such foods as chocolate, pizza, and other foods thought to contribute to acne. Cosmetics and skin products can cause acne to get worse. The use of cosmetic products can lead to clog pores, preventing the natural oils that are produced by the skin’s glands from draining, which leads to further skin irritation. Getting extra sun doesn’t help your acne. Sun does not improve your acne. Studies have shown that ultraviolet radiation actually worsens your acne. It is very important to give acne medication time to work. Just like any other medicine, acne medication should be used as directed, and for as long as directed. Not using acne medication in this way could result in it failing to work. Even if you do not see results at first, you should continue to use the medicine as directed. Acne scars can be treated. Currently there are many available treatment options for people who have acne scars. These options include microdermabrasion, chemical peels, and skin care products. Almost all cases of acne can be treated effectively with the help of proper medication, which will vary depending on the severity of the acne.